The country’s leading group of resort developers, Henann Group of Resorts, under the excellent leadership of Chairman Dr. Henry Chusuey, has recently welcomed a new milestone for its very first property in the island paradise of Boracay. After 18 years of service as Boracay Regency Beach Resort and Spa, the triple A-rated resort will now be known as Henann Regency Resort and Spa. 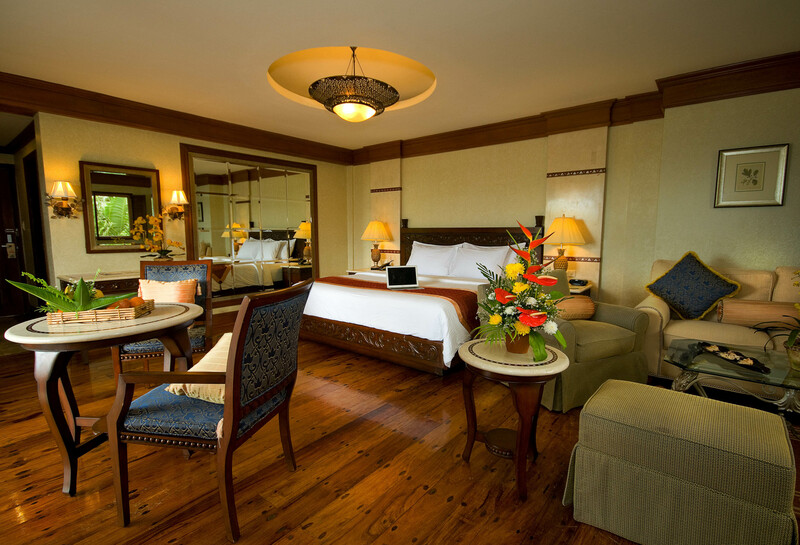 Henann Regency is committed to provide quality accommodations to its guests and as such, Chusuey made sure that all of the resort’s 302 rooms are spacious and well-appointed. Furthermore, all rooms have blissfully comfortable beds, stately bathrooms, plus all the modern conveniences to truly make any stay speak nothing but comfort and luxury. All rooms and suites are equipped with the amenities and familiar touches you will need for a relaxing and memorable stay. Embrace the joy of unparalleled warmth and comfort in this lovely suite. The resort’s Main and North Wings, located right at the beachfront, are perfect for those who want to have a view of Boracay’s famed white-sand beach. Meanwhile, the East Wing is for those who want seclusion and privacy without sacrificing the convenience of being within close proximity to the beach. Experience the crystal clear waters and powder-white sand of the island like never before. 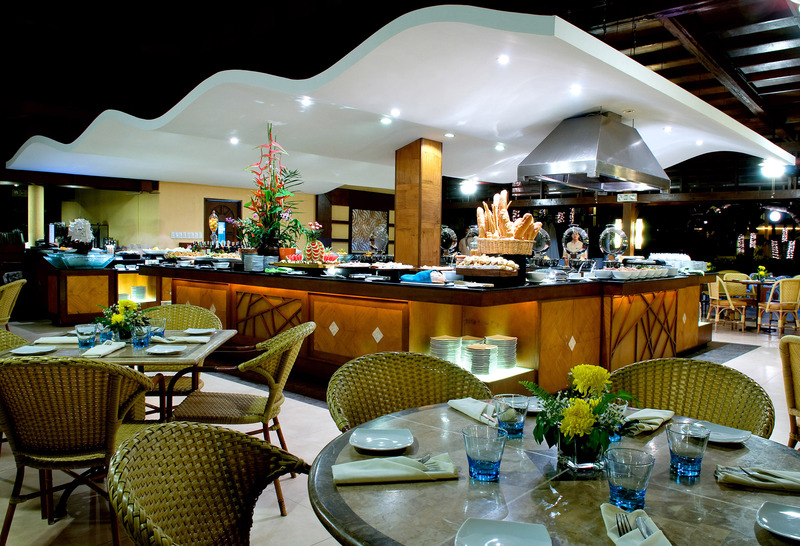 Guests can also look forward to a gastronomic feast during their stay at Henann Regency as this Boracay beach resort offers a wide variety of dining outlets. The newly-renovated Sea Breeze Café sports a modern contemporary design and bigger space, and offers an extensive buffet of popular international dishes. Hap Chan offers authentic Chinese cuisine while Mesa serves a selection of “Filipino moderne” cuisine. Fine dining is at its best at Christina’s, refreshing drinks and delectable snacks are best enjoyed at the East Wing Pool Bar, while delicious bar specials and signature drinks await you at Wave Bar & Lounge. Sea Breeze Cafe is open from 6 am to 10 pm. 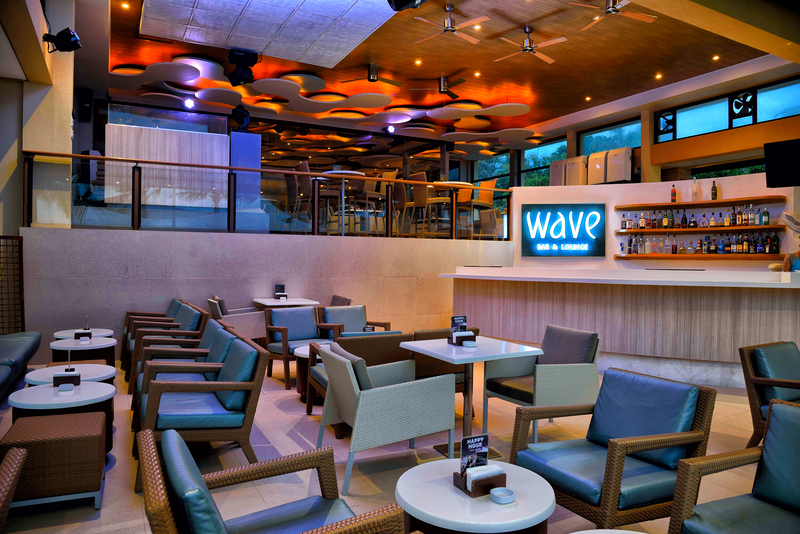 Happy Hour at Wave Bar & Lounge starts at 5 pm. 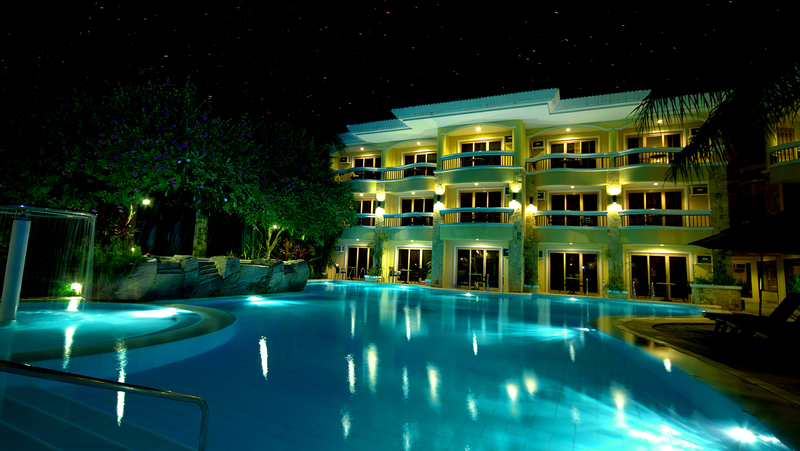 Since its opening, Henann Regency Resort in Boracay has been part of the island’s elite list of renowned, top-notch resorts. 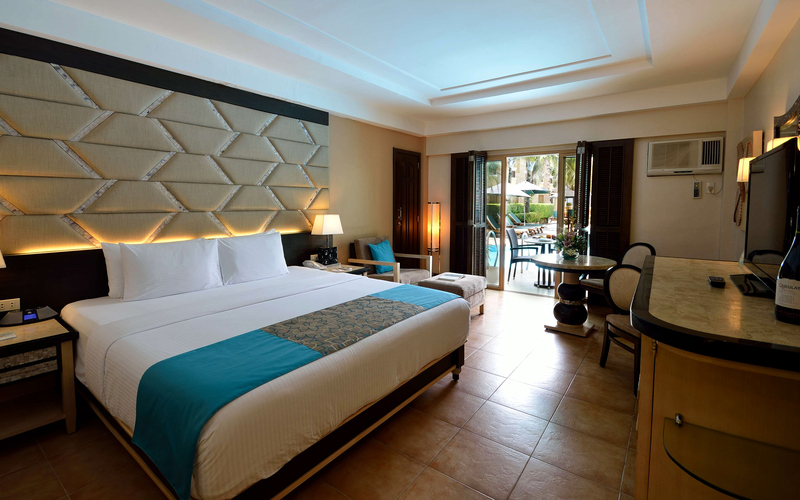 The accommodation continues to improve for the best, having its very own luxury spa – the Kai Spa – and a top-of-the line, three-storey convention center – one of the biggest in the island – with a Grand Ballroom that has been recently renovated. 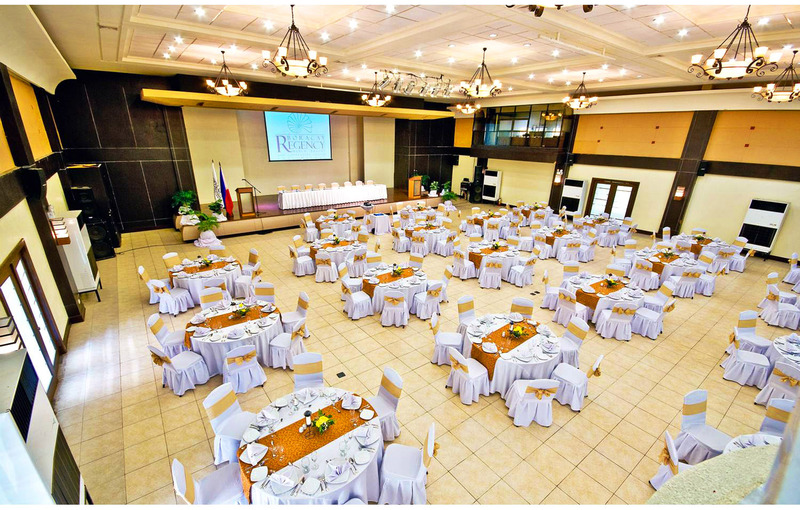 Here’s a banquet set-up of the Grand Ballroom. 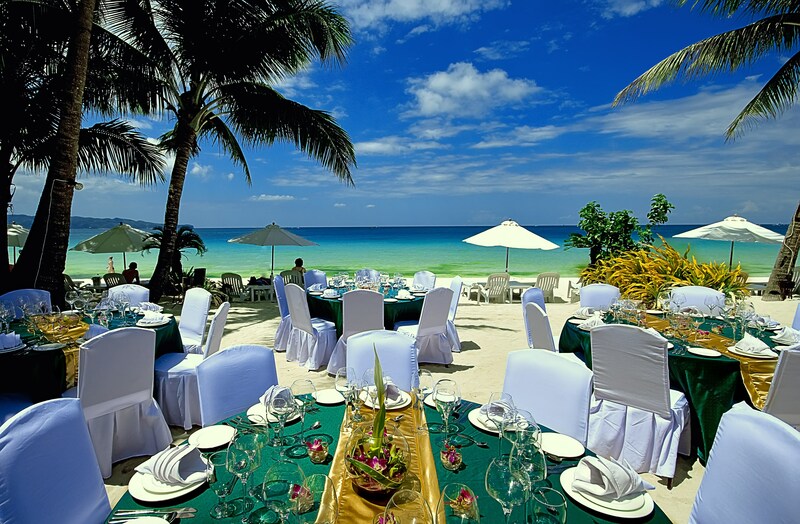 This Boracay resort also offers outdoor banquet. “We want to assure our loyal patrons and guests that Henann Regency will continue its commitment of providing excellent service and value for money,” said Chusuey. “They can still look forward to having a fantastic, one-of-a-kind vacation with our splendid accommodations, great facilities, superb dining options and efficient service, with the aim of satisfying all their needs and creating new experiences for them without charging too much,” added Chusuey. 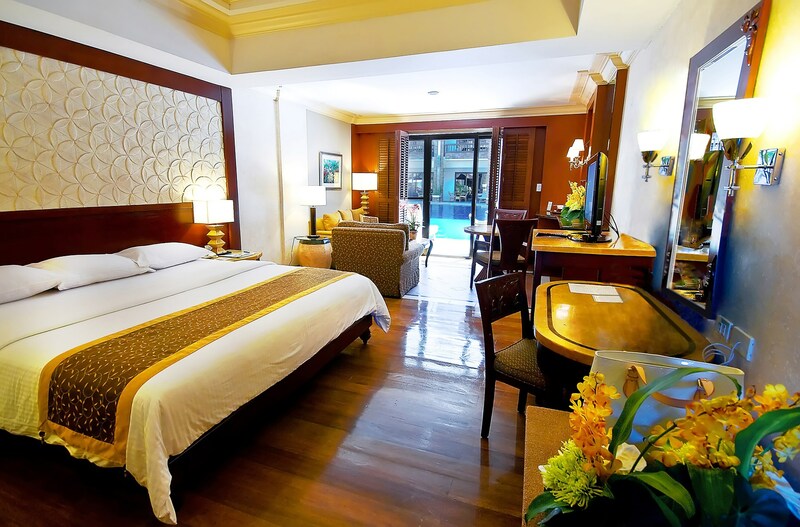 To experience the finest luxury and utmost comfort Boracay has to offer, interested parties may book direct online at http://henann.com/boracay/henannregency/. They just have to click the “Check availability and prices” button to launch the online reservation engine. Powered by DirectWithHotels, this system requires a prepayment to complete the reservation. After receiving the payment, instant confirmation and an email record of the transaction will be provided. 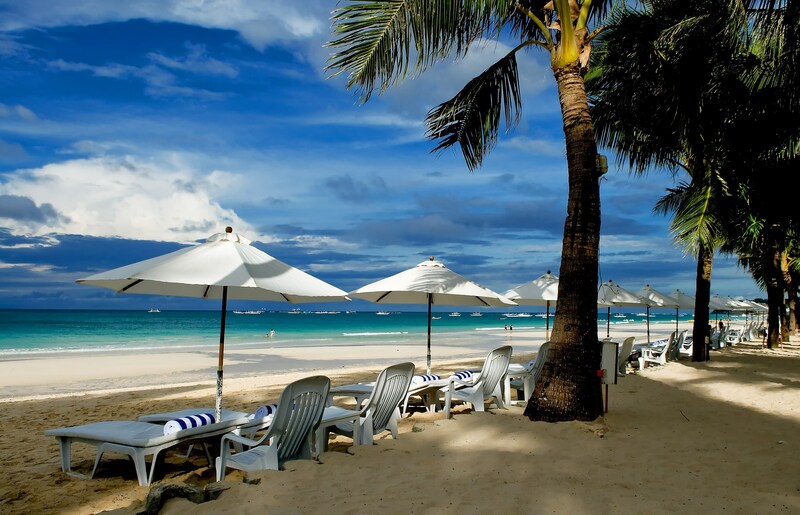 Book online today and plunge into a wonderful Boracay escapade. The room rates published on the website may change without prior notice, but successful reservations before any revisions will still be honored. Other terms and conditions apply. All transactions are monitored and protected by Trustwave and DigiCert.